Love, Mrs. Mommy: SmarterFresh Diaper Sprayer + Amazon Gift Card Giveaway! SmarterFresh Diaper Sprayer + Amazon Gift Card Giveaway! I have your chance to win a SmarterFresh Diaper Sprayer and a $10 Amazon Gift Card! Good luck to all that enter! The biggest concern people always have about cloth diapering is the poop. Let's face it, the thought of it alone can stink. So it's important to have a good cloth diaper sprayer on hand that will be easy to install, have enough pressure to get the job done right and most important at a reasonable price. That's why SmarterFresh Diaper Sprayer is the one to check out! SmartFresh Diaper Sprayer Cleans Fast w/Adjustable Force for Gentle Rise or Jet Spray, Splatter Free. Which means you will have flexible control of the kind of stream that comes out of your sprayer. 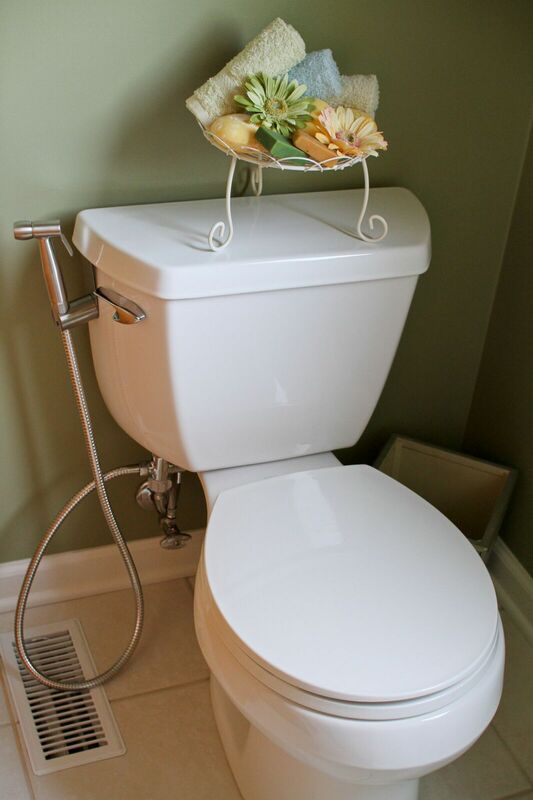 Diaper Duty becomes easy & frustration Free Without Leaks or Sprayer Problems. Best of all gone are the days of dunk and swish! It has a great Water Flow/Pressure Control from Baby Diaper Sprayer, Even the Worst Diapers will get clean. SmartFresh Includes a Brass T Valve Adapter, Sprayer Hose & Hook Holder to Form Complete Set for 10 Min Install. How many diaper sprayers give you a $10 minute install! Easy to do and ready to help make cloth diapering a breeze! Check this great diaper sprayer out for yourself and see all the great reviews it's had on Amazon including 4.8 star review with 275+ reviews. This is the perfect product to add to any Baby Shower registry. This is also a welcomed product for postpartum moms to help them with relief and cleaning during that sensitive time. Don't Cloth diaper? 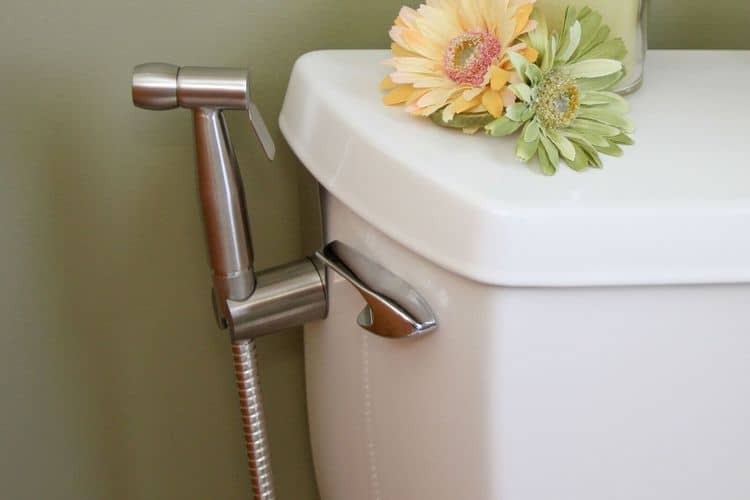 This Diaper sprayer can also be used as a Bidet Sprayer, Potty Seat Cleaner & Shower sprayer! Ships from the US & comes with a 1 year warranty! So ready to check it out for yourself? 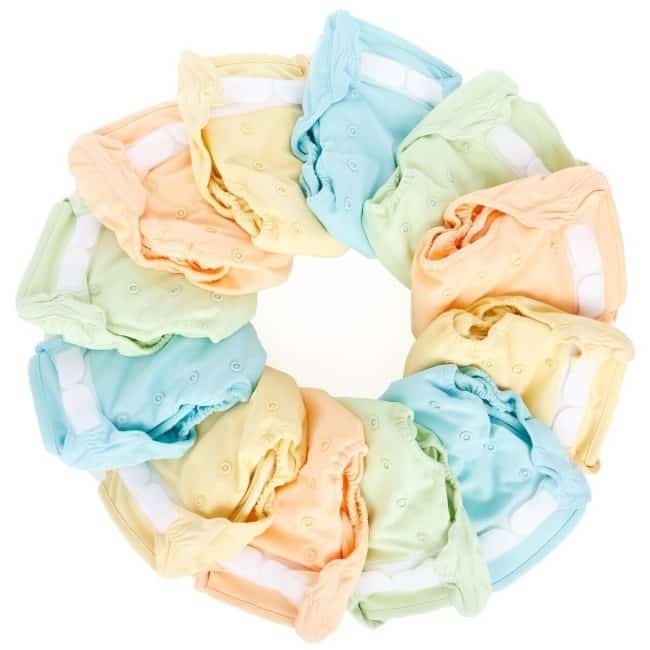 The wonderful people at SmarterFresh want one of my lovely readers to win this great product that will be your favorite cloth diapering accessory + A $10 Amazon gift card to use towards your next Cloth diaper! This giveaway is open to US only and ends on 11 /06 at 11:59 pm EST. Good luck! I will start cloth diapering in March, when my first baby is due! I always cloth diapered my children. Now with 4 grandsons and one on the way we use cloth diapers for them at home and when going out somewhere we use disposable. So for about 9 years.